Girl with a heart-shaped balloon in Syria. We live in a challenging time for human rights. Every year, hundreds of thousands of people are killed during conflicts and crises, while millions more are left needing protection and support. 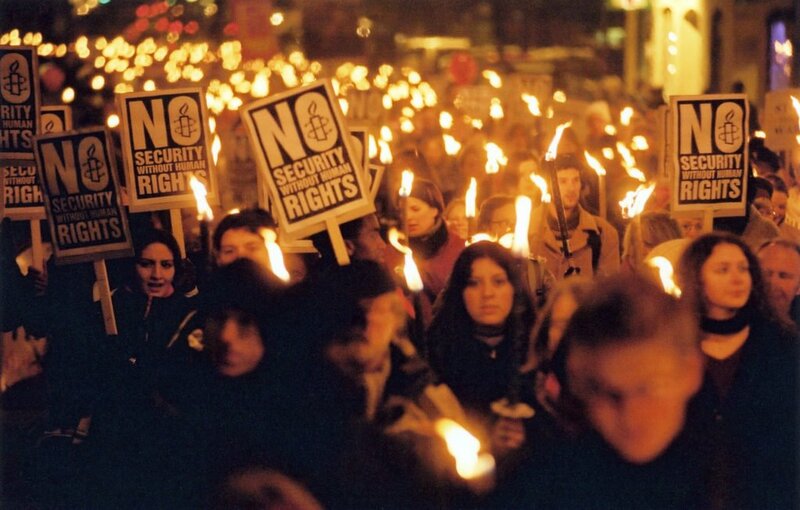 Around the world, countries are responding to this uncertainty by cracking down on human rights – often in the name of protecting public order or ending terrorism. 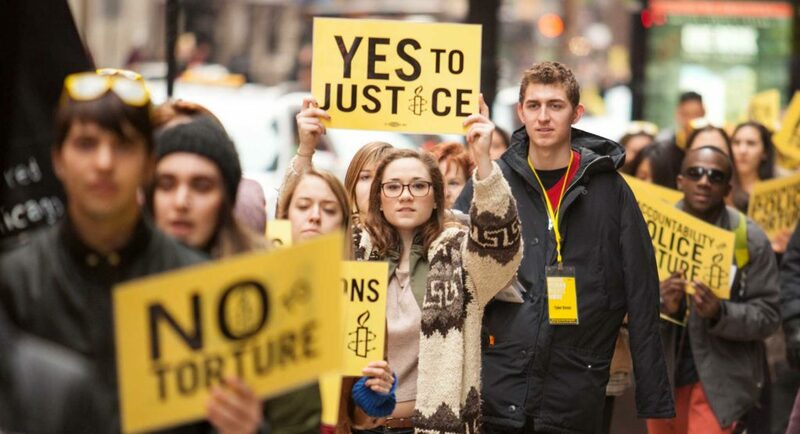 This is why we get out of bed in the morning, go to countless rallies, have tough conversations and write hundreds of letters – because we believe that together, we can create a world where our most basic human rights are enjoyed by all. A world in which everyone knows and can claim their rights. A world in which human rights and justice are enjoyed without discrimination. A world in which people are protected during conflict and crises. A world in which human rights abusers are held accountable. A world in which people everywhere stand against injustice anywhere. We have a clear vision for 2020. Together we will protect and defend more lives; be an unstoppable movement; and inspire outstanding passion and commitment. End the over-representation of Indigenous young people in detention within a generation. Ensure refugees and asylum seekers fleeing conflict, crisis, torture or persecution across the globe are able to lead safe and stable lives. Defend and protect the human rights of individuals at risk. Ensure that civilians are protected during conflict and crisis. Be an even larger and powerful mass movement of people. Be a diverse movement of people, welcoming all who support our vision and values. Have the leadership necessary to realise our vision at a national, regional and local level. 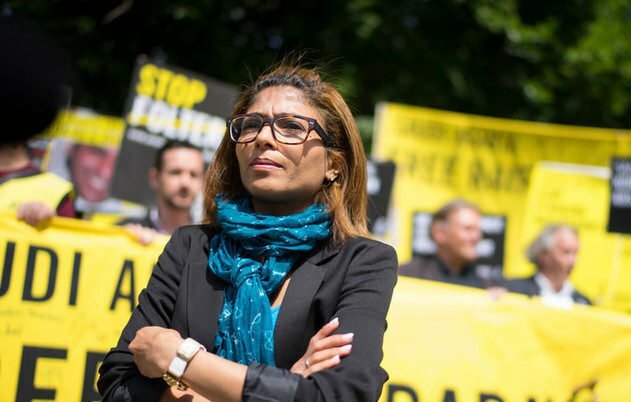 Amnesty International Australia’s 2020 Vision belongs to everyone who helped conceive it, and everyone who will help make it a reality: our activists, members, donors, partners, staff and our hundreds of thousands of supporters across Australia. But most of all this is a vision for the people affected by human rights violations. Thank you for your efforts in defending human rights. Human rights are the basic freedoms and protections that belong to every single one of us – but are violated every single day. We search out the facts, expose what’s happening and mobilise people to put pressure on governments and others to stop these violations. A young boy and his mother who were resettled in Australia.